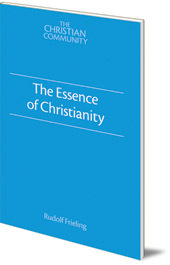 A classic text which addresses creation, the Fall, freedom and redemption through Christ. 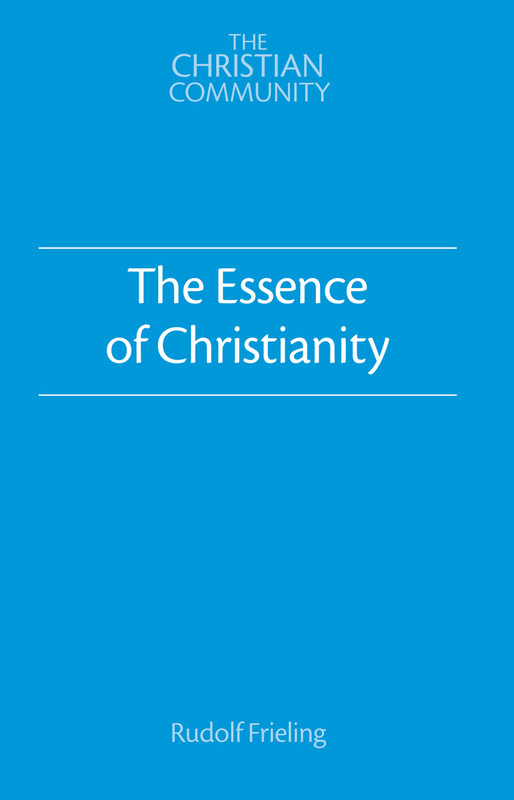 Frieling's pithy style condenses into a few pages the riddles of the human being, the creation of human beings, the Fall, freedom and redemption through Christ. This positive approach is an antidote to modern pessimism regarding the future of humanity. Please note that this is a classic text and some language may seem outdated to modern readers.